55,47 € 55.47 tax incl. 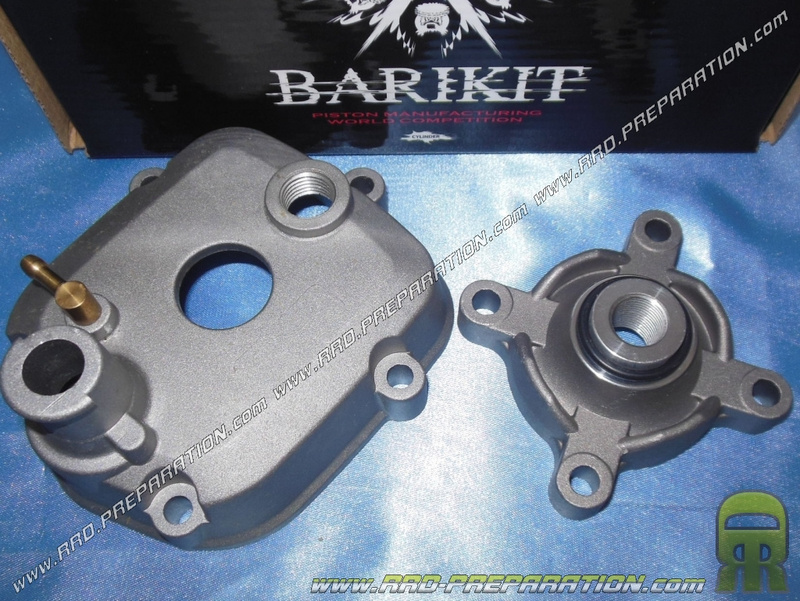 Here the cylinder head stud BARIKIT aluminum for kit 50cc cast BARIKIT Racing on mécaboites engine DERBI euro 3. Good quality and molded in durable aluminum alloys, the stud bolt is a unique alternative to your cylinder bore 39 , 90mm. 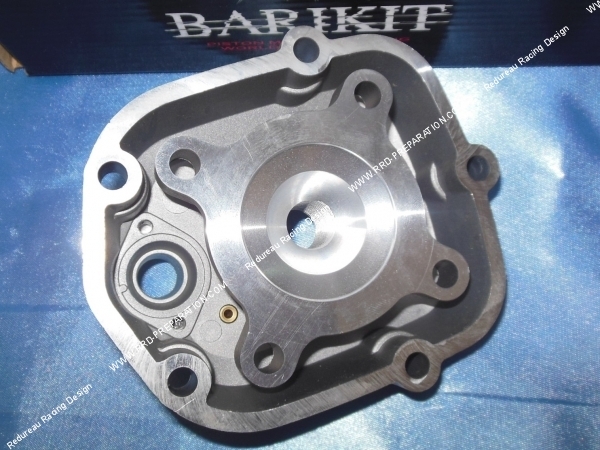 It has a high compression hemispherical combustion chamber, polished finish. Delivered as presented.